I would like to thank everyone who visits this website for your support. 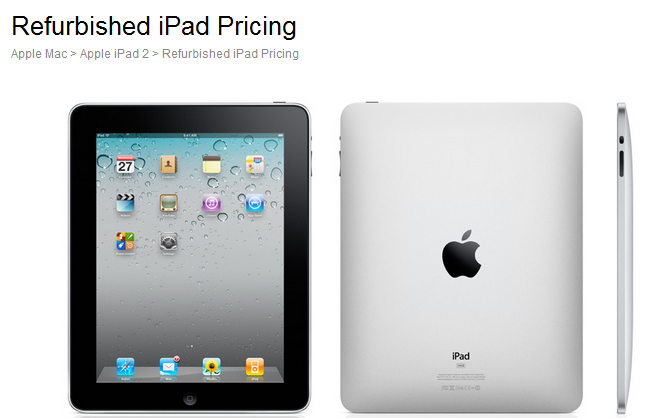 I have a update this morning, i have added a new page that displays refurbished iPad pricing! Refurbished are pre-owned iPads but have been repaired, have had case and battery replaced and are sold by Apple at hugely discounted prices.